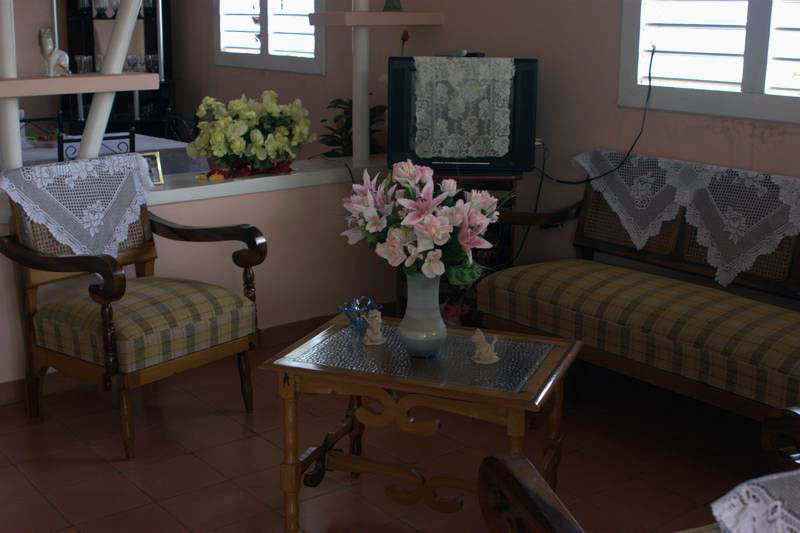 Villa Nene is a comfortable house. 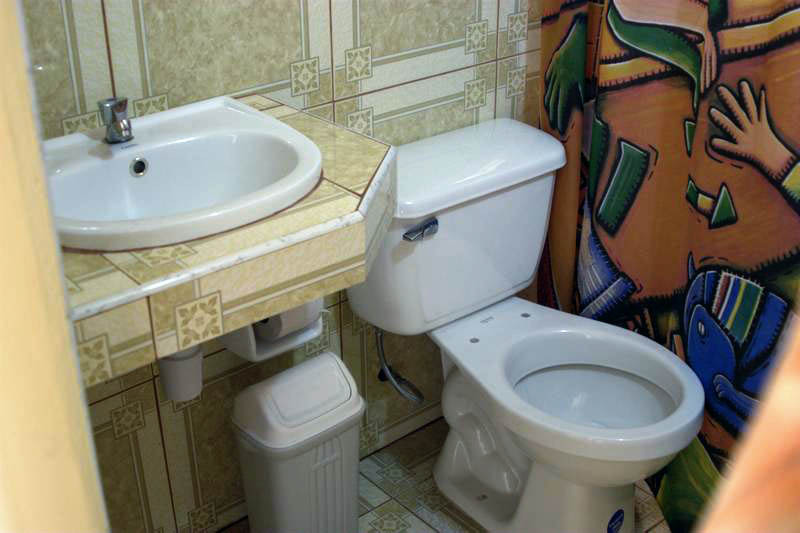 The whole house is at guest�s disposal. It has a patio with a beautiful terrace and a great view. 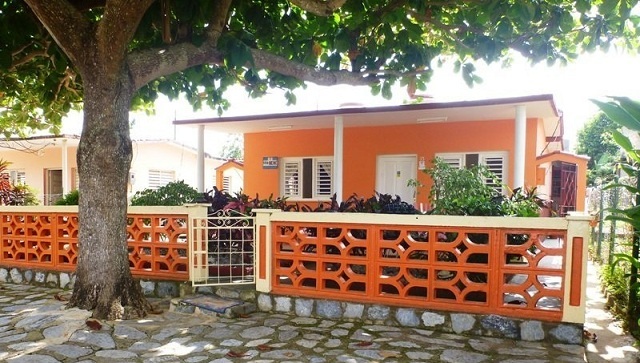 This house provides just comfort at it rooms, which private bathrooms, living and dining room, kitchen, and terrace. 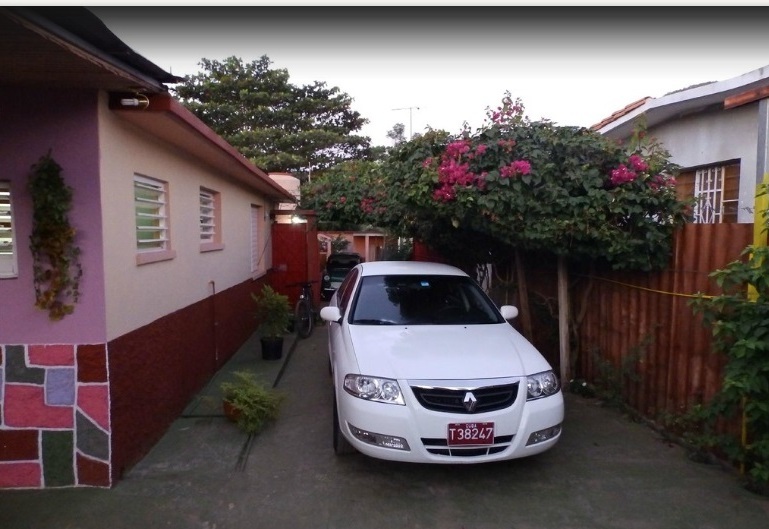 Also has a backyard and carporche beside the house. 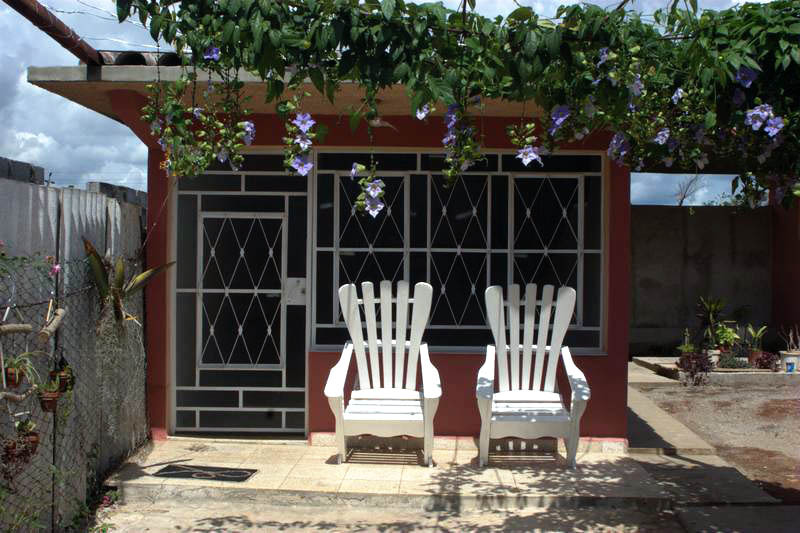 The casa comprises several sites to rest while drinking some juice, read a good book, or simply enjoy the nature. The rooms are very comfortable. 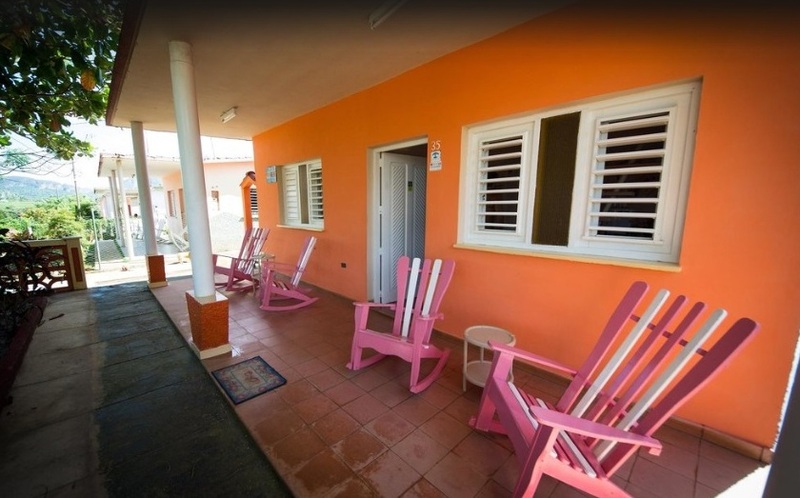 All have private bathrooms with cold and hot water, finely decorated, air conditioner and fan, bedside lamps, and nice beds for 2 persons each. The owners are very kind people. Nene is a charming and kind lady that keeps the house very clean. She is an honest person that offers an excellent service, without being overwhelmed, and always respecting your intimacy. Nene is specialized in vegetarian food. 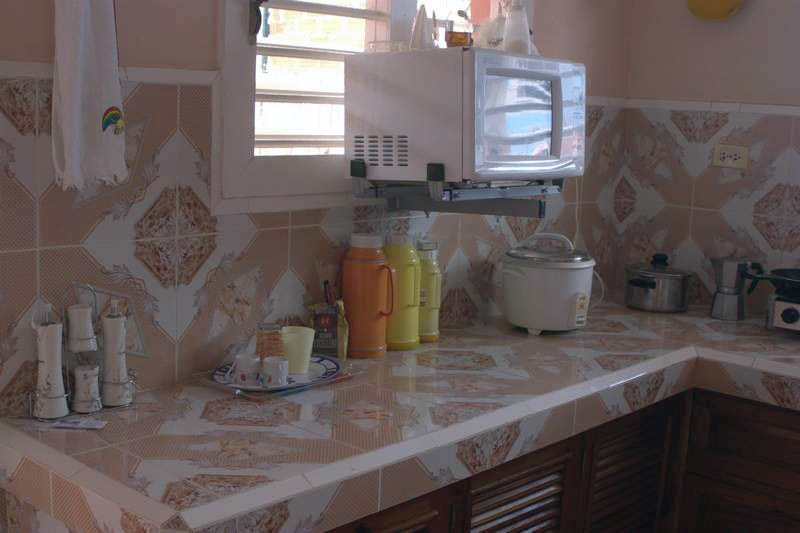 She can prepare delicious meals and will please your taste with his delicious Cuban cocktails. 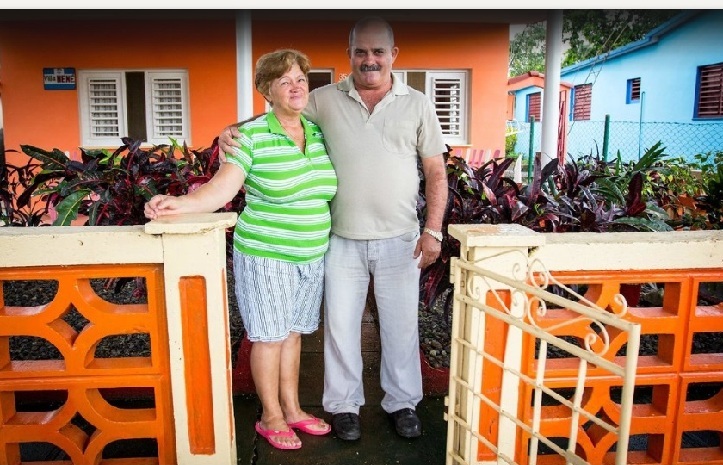 Nene�s husband has a tobacco farm and he will love to show and teach you all about how cigars are made in Cuba. Villa Nene is located in the most beautiful street of Vi?ales with a wonderful Valley view. You can visit the center Polo Monta?es (about 250 meters), Bar Patio del Decimista (about 300 meters). Besides you should go to the mogotes, the Cueva del Indio, Balcon del Valle, La casa del veguero, and other places of cultural or social interest. 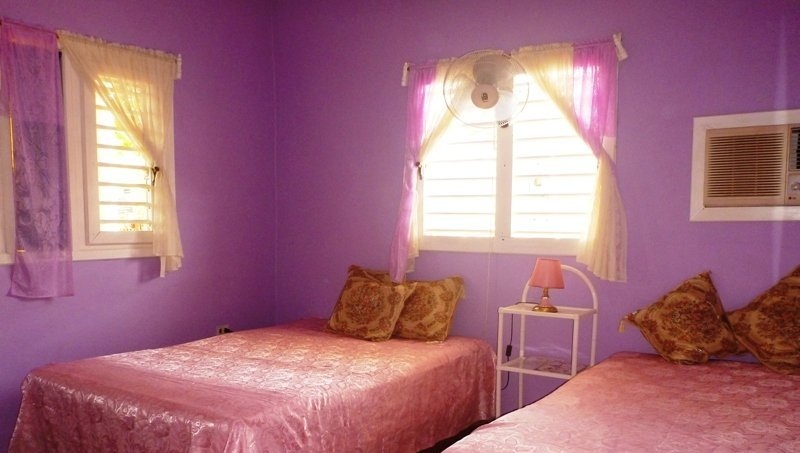 $30 CUC per room for 2 people per night and $35 CUC per room for 3 people per night.